© Greg Everson. All rights reserved. 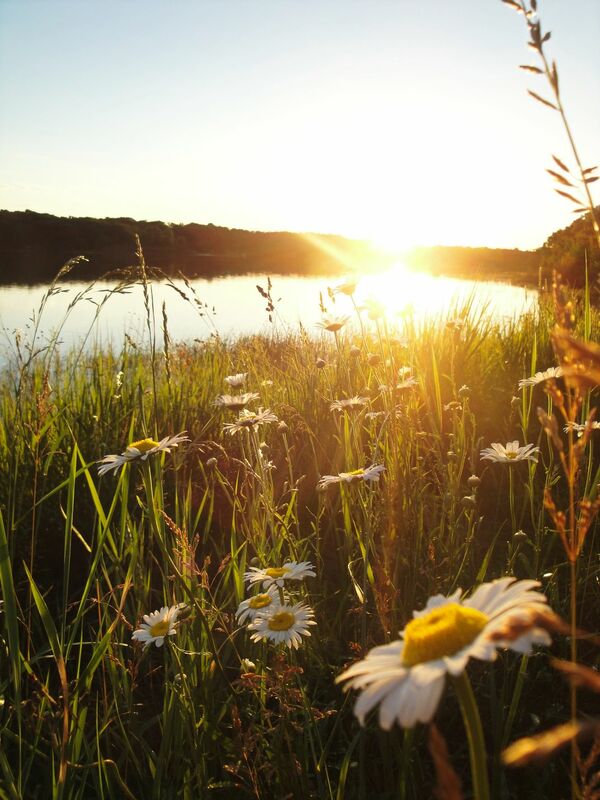 Daisies along a lake shore in northern Wisconsin in the setting sun. Date Uploaded: Nov. 14, 2016, 10:36 p.m.